Did you know in Brevard more than one-third of all elementary students failed the FCAT Reading test last year? Students who lag behind in reading are more likely than their peers to drop out of high school, to be unemployed or underemployed and to end up on welfare or in prison. Third grade reading proficiency is critical for continued academic success. 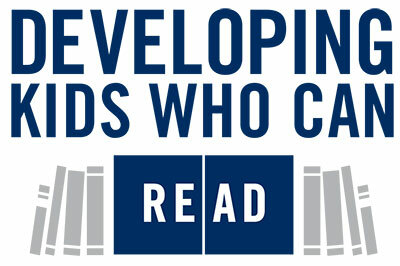 To reduce the unacceptable third grade reading achievement gap in Brevard, United Way is piloting a reading mentor program. This is your opportunity to help! We are seeking individuals and teams for our pilot program. Work with struggling readers volunteering at after school programs as part of the 21st Century grant with Brevard Public Schools. Additional opportunities are available at local community youth centers. To join the mentoring program click here to view volunteer opportunities.